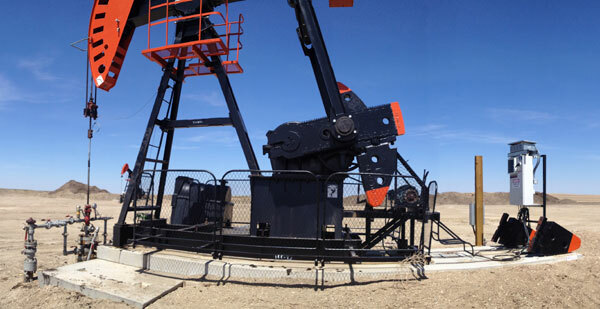 Many aspects of the oil and gas industry rely on motor driven pumps and pumping systems. To ensure maximum profitability it is important for these motors to be keeping everything running at optimum performance. In 2009, TS&M opened an Automation Department to focus on exactly that. 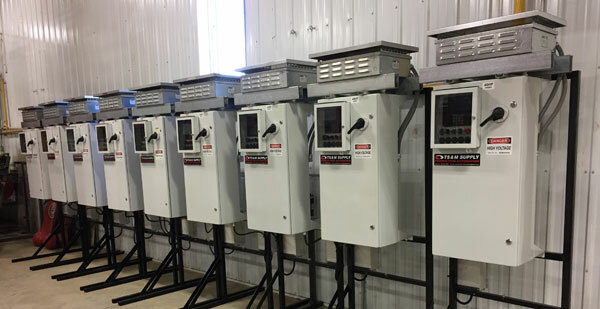 We currently employ 3 full time technicians covering Southeast Saskatchewan and Southwest Manitoba utilizing intelligent pump fill optimizing Variable Speed Drives (VSD), stand-alone Pump Off Controller’s (POC), and Manual Speed Adjustment VSD’s to not only save wellsite equipment, but increase production. Because a VSD can regulate the motor speed they are effective for controlling the amount of energy used. As the well matures, it becomes imperative to match the natural or artificially created inflow within the pay zone. As the inflow fluctuates the VSD or POC allow for more control of how fast the surface equipment moves reducing wear and tear. Many motors in use today are started up at full speed and remain that way while in use, while requiring costly sheave changes and downtime to change the speed. A VSD can be used to mitigate that cost by modulating the motor speed. This in turn lowers energy usage and failure frequency. TS&M offers a Supervisory Control and Data Acquisition (SCADA) system on all products provided. This brings VSD data and auxiliary measurement devices to one point accessible 24/7 no matter where the customer is. Through innovative use of specialty products, such as solar power and wireless connectivity, these applications greatly reduce services required on site.